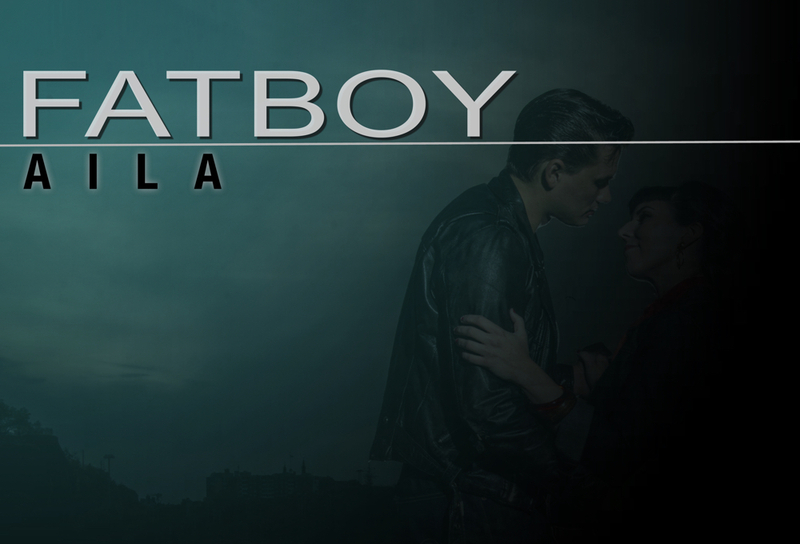 The new single from Swedish rockers FATBOY is a track called Aila, and it is taken from the forthcoming album Diggin’ The Scene. FATBOY is on this track joined by Heidi Kaarto on vocals and Esa Pulliainen (Agents) on guitar. Aila will be released February 1 on psykbunkern. The album Diggin’ The Scene will be released February 22. 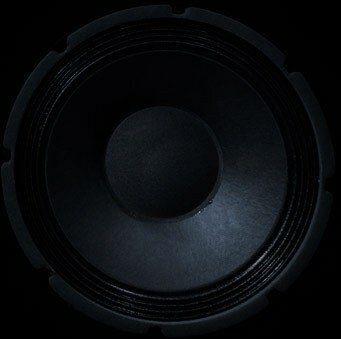 Recorded, Mixed & Produced by Stefan Boman at Park Studios, Stockholm. Mastered by Claes Persson at CRP, Stockholm.